The New Zealand government is set to rewrite its 1995 Copyright Act "from scratch" as the law does not take into account modern technology like the internet. According to The National Business Review, the Act has been updated here and there but a "wholescale reform" is set to happen. The website states: "The Copyright Act was written in the pre-internet age, and does not address any of the complexities surrounding file sharing, format shifting, and other modern issues such as DVD copying – problems the last government was attempting to fix in a piecemeal fashion." If the government do got to the extreme length of rewriting its Copyright Act, then it will be one of the first to do so. Usually laws are updated, not redone. 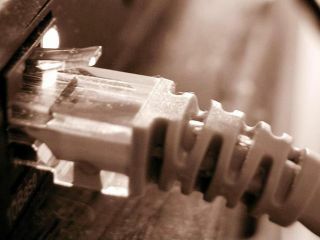 Residents of the Antipodean island were in uproar recently as the country wanted to enlist the 'three-strikes' ISP copyright policy, which has proven to be unpopular pretty much the world over.